Product categories of Pencil Case, we are specialized manufacturers from China, Pencil Case, Neoprene Pencil Case suppliers/factory, wholesale high-quality products of Flower Pencil Case R & D and manufacturing, we have the perfect after-sales service and technical support. Look forward to your cooperation! 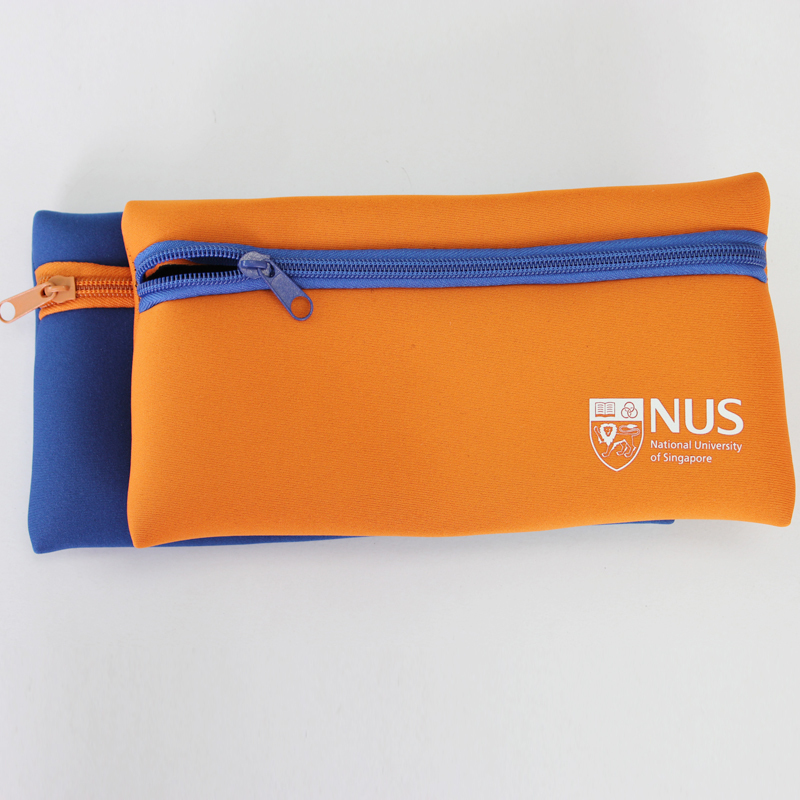 Pencil cases can be used to hold pen or other stationery. The pencil bag is more convenient to carry than a stationery box, soft and comfortable.The pen bags is very popular with the students. Our main material of the pen holder is leather, cotton cloth, canvas, neoprene and other customized fabric . customized logo and design is accepted ,we can do same pencil holders as your photos or samples . The shapes of pencil box are rectangle, cylinder and others. Neoprene Pencil Bags is waterproof ,lightweight and foldable, easy to carry and keep .We will help you do your OEM neoprene pencil holders .